The update will help users to preview the received content. WhatsApp “notification extension” will allow iOS 10 users to download received media from the notification itself. The new extension rollout is for WhatsApp version 2.18.80. Users can either download or preview the received media just by swiping down the WhatsApp notification panel. The update will be rolled out with the upcoming WhatsApp update. It’s the breath of fresh air for WhatsApp after so much trouble that the messaging app has been receiving these days. The messaging app keeps getting into the trouble for the reasons it may not wish to. First, it was the concern around the security and then the case of forwarded spam messages took over the platform. So, it’s pretty much a norm for the Facebook-owned messaging app to remain in the news sometimes for all the bad and sometimes for the good reasons. This time it is the latter that is making the headlines. So, the news is for all the iOS lovers having the WhatsApp version 2.18.80 installed on their devices. The change has not completely rolled out; however, those receiving the updates have been all smiles. And the reason behind this smile is iOS 10 users will now have support to download images and Graphics Interchange Formats (GIFs) from the notifications itself. 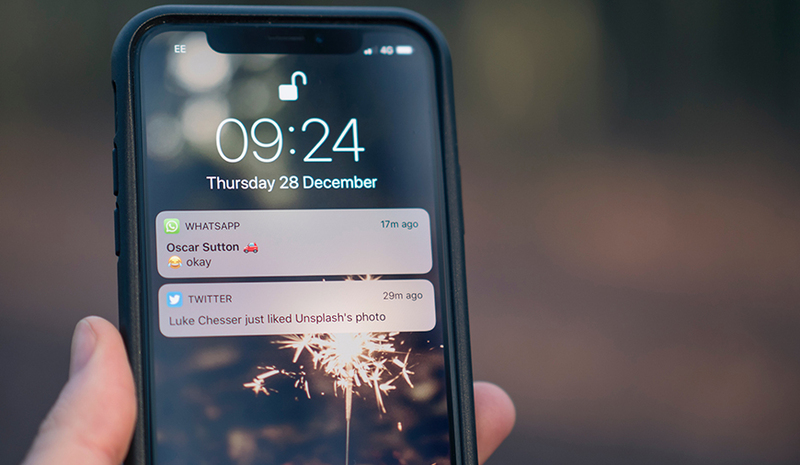 Along with an easy download from the notification panel itself, the update would enable the preview of received content just by swiping down the notification panel. WhatsApp is planning to launch the rollout after the messaging app adds some improvement to the platform for better user experience. If some rumors are to be believed, Siri may be enabled to send messages to the groups making the task much easier for the iOS users. The new rollout is supposed to help users to save the messages (GIFs) even if they have disabled automatic downloading. 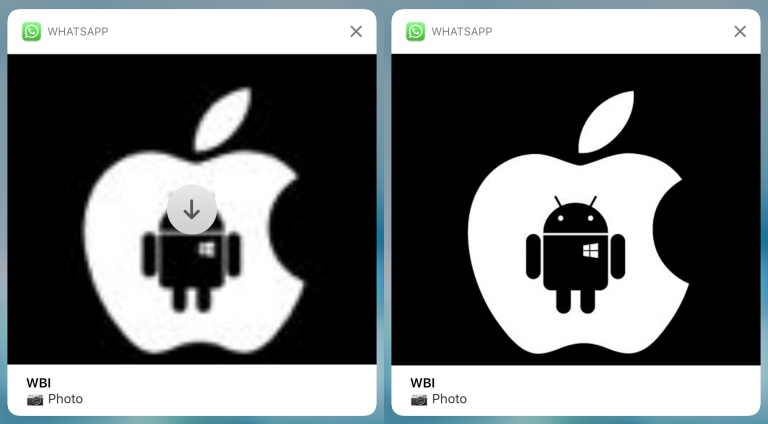 As per the reports from WABetaInfo, the company quoted, “To view the media preview, it will be necessary to Peek and Pop or swipe down the notification, our tests revealed the feature will work for iOS 10 and newer.” There is no word on this extension’s reach to Android Users.